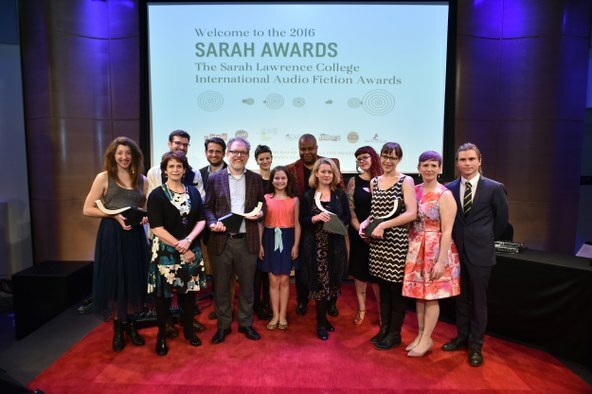 KCRW presents a special one-hour edition of Serendipity, the podcast of the Sarah Lawrence College International Audio Fiction Awards This broadcast celebrates the winners of the first annual Sarah Awards with a kaleidoscopic cross-section of innovative radio drama from around the world. It's hosted by Ann Heppermann and Martin Johnson. You can listen to the winning entries in their entirety. Serendipity is a podcast celebrating radio fiction for the 21st century. 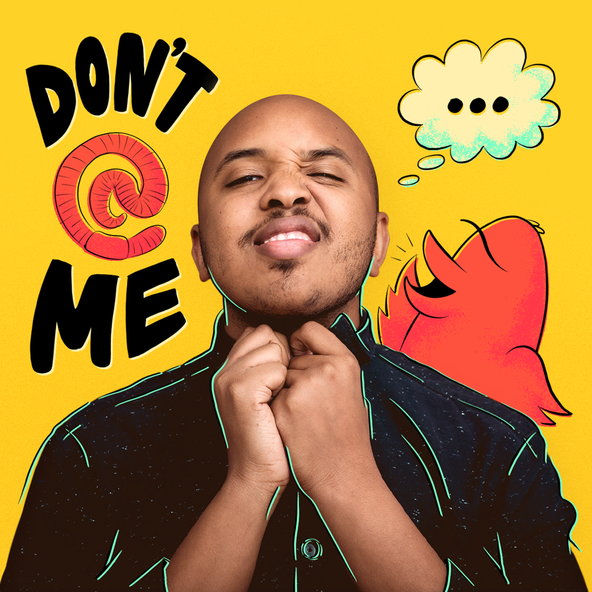 It's produced with support from KCRW's Independent Producer Project. You can subscribe here. "Our Time is Up" tells the story of Jake and Helen McCleary, an elderly couple struggling to save their troubled marriage. The story unfolds across a series of audio snapshots from weekly therapy sessions, in which Jake and Helen sort through the messy details of their failing relationship. Unlike a conventional audio drama, the voices of the two main actors -- Erin Anderson's late grandfather, Josiah Patton (1919-2009) and Juanita Bowman (1900-2000) -- are constructed from fragments of oral history recordings. A group of ravens is an unkindness. A gathering of rhinos is (appropriately) a crash. So what do you call a flock of flamingos? This story begins in a steamy back laneway in Melbourne, Australia. We are captivated by an unpredictable young woman, her unlikely new friend, and an unexpected connection to the music of Tom Waits.